Seaworld Orlando Brings New Roller Coaster in 2016! For the last few months here in Orlando, focus has been on International Drive with I Drive 360 opening in less than 2 weeks and the announcement of the Skyplex! 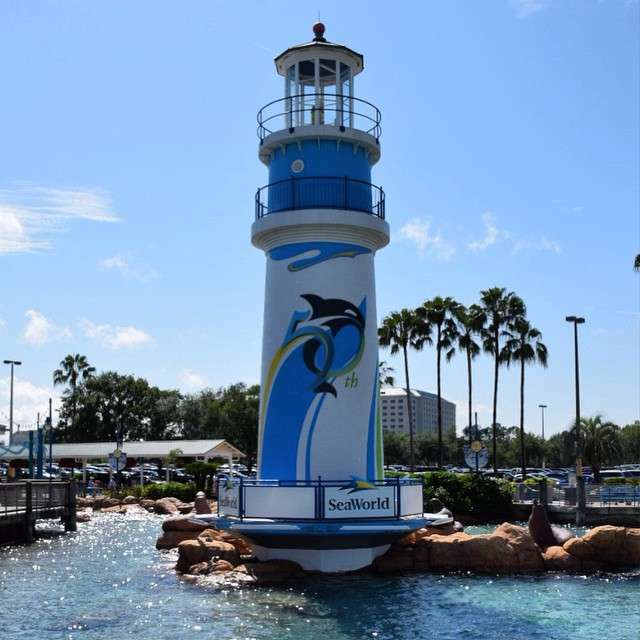 Well without notice or even a hint, Seaworld Orlando dropped a bombshell on us! Yesterday I received an email from their PR department! Here is the exact words below! I have heard a lot of speculation of location of the coaster, the theme of the coaster and more however not much detail has been given so far! No doubt, Orlando Fun and Food will be bringing you the information as we get it so keep checking back for more! First off, for the haters who say that Seaworld is losing momentum here is proof that they are growing! Secondly, I am excited to see all the details about this ride from the theme, where it will be located and just how big it really is! Seaworld has done it for me again! Regardless, guess we’ll find out in late May more about this project! What do you think about this news? Comment below with any information that you may have heard or if your excited about the news! Previous Post Universal Orlando Announces Special 25th Anniversary Concert Series!